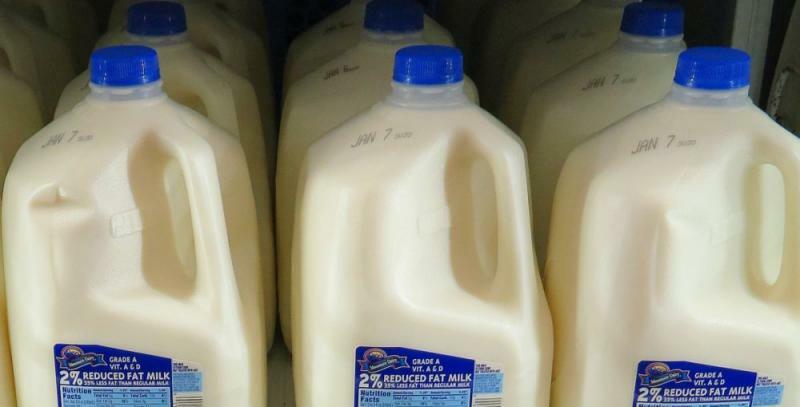 Cornell research: just how accurate are those expiration dates on the milk carton? That’s how comedian Jerry Seinfeld explores the question of who determines the expiration dates on milk cartons in one of his better known routines. Charter Communications, the corporate name for Spectrum cable and internet services, released a statement on Thursday related to its advertising. The brief statement said that, "In an effort to help bring about a resolution of outstanding disputed matters with the Public Service Commission of New York, Charter will halt airing certain advertising. We look forward to resolving all matters currently disputed with the PSC in the not too distant future." 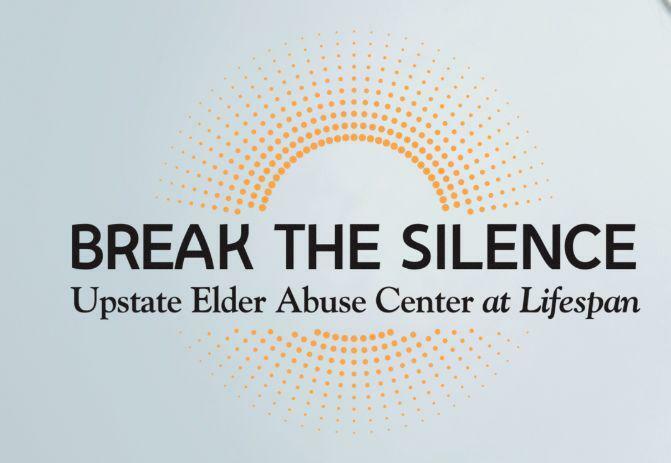 Lifespan, the Monroe County based organization that provides services to older adults and caregivers, will help coordinate an expanded statewide effort to combat elder abuse. Governor Andrew Cuomo this week announced $8.4 million in state and federal funding to help provide those services, and the NYS Office for the Aging is partnering with Lifespan and Weill Cornell Medicine’s NYC Elder Abuse Center to help distribute and manage the funding through September of 2020. New York State is taking tough action against Charter Communications, the parent company for Spectrum cable and internet services. On Friday, the New York State Public Service Commission revoked its approval of the 2016 merger agreement between Charter and Time Warner Cable. 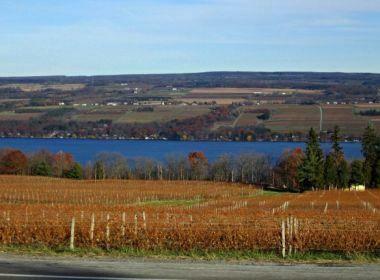 The PSC contends that Charter failed to deliver the benefits to state residents that were part of the merger approval. 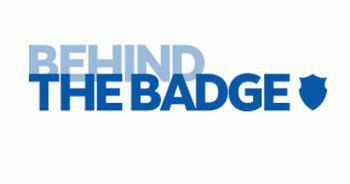 The New York Civil Liberties Union is out with a new online resource called Behind the Badge, which provides information on the internal policies and data from several police departments around the state including Rochester. Among the major points the NYCLU made in its review of RPD’s practices, was the fact that the department has used ‘Stingrays,' which the civil liberties group says allows police to spy on cell phones. Sports betting isn’t quite ready to be used by casinos in New York State, but if and when that happens, an area resort plans to partner with a company that is well known in the world of fantasy sports. 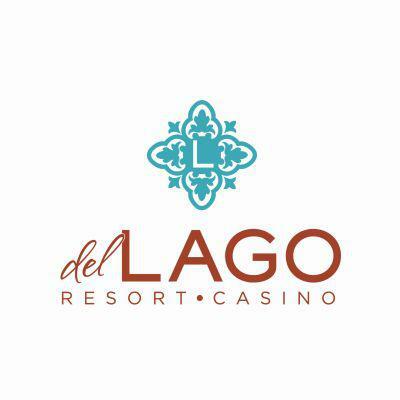 Seneca County based del Lago Resort & Casino has entered into an agreement with DraftKings, the daily fantasy sports company, that would see DraftKings operating a sports betting operation at del Lago. Authorities continue to search for a missing 14-month-old toddler on a Wayne County farm. 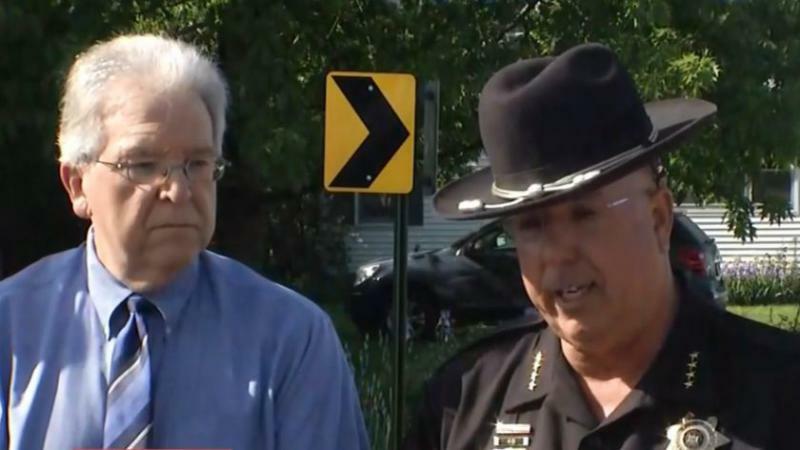 Sheriff Barry Virts says 173 people were involved in the search on Monday in Sodus for Owen Hidalgo-Calderon, after his mother 18-year-old Selena Hidalgo-Calderon, was found dead in a wooded area of the farm last Wednesday. Virts says they are looking at a number of aspects to this case right now. 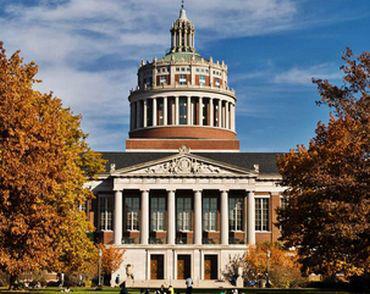 The University of Rochester will be partnering with two Buffalo institutions in an effort to speed up the development of new pharmaceutical drugs. 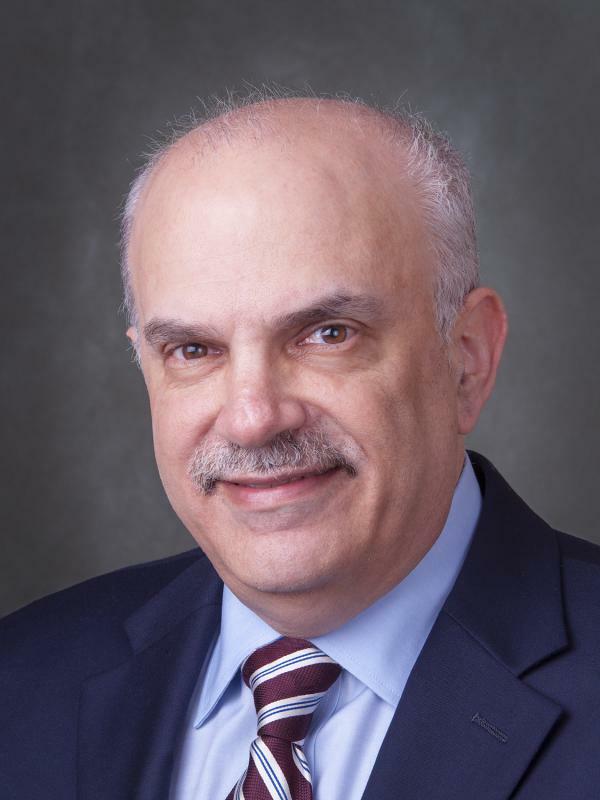 Governor Andrew Cuomo announced the formation of the Empire Discovery Institute, which will involve a partnership of the University of Rochester, the University at Buffalo and Roswell Park Comprehensive Cancer Center. The idea is to help move promising new drugs through the process more quickly. Steve Dewhurst is Vice Dean for Research at UR’s School of Medicine and Dentistry. 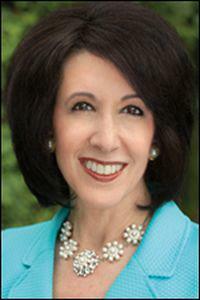 Hours after Monroe County Executive Cheryl Dinolfo said she is not going to seek the Republican nomination for Lt. Governor, gubernatorial candidate Marc Molinaro announced that Julie Killian, a former Deputy Mayor in Rye (Westchester County), and former NYS Senate candidate will be his running mate. Dinolfo co-chaired a committee for gubernatorial candidate Marc Molinaro to help him find a running mate, was herself, believed to be a top contender.